Once you decide to improve your smile, the first step is to make your appoinment	with Dr. Pete Spalitto at West County Dental. At this visit, you will	talk about the best plan for you. If you have any signs of dental disease,	Dr. Spalitto may recommend treatment for these. 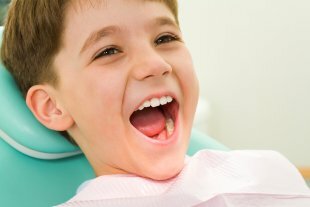 It’s important to	have a healthy mouth before starting cometic treatment. A radiant new smile can boost confidence and self esteem. According to	the Academy of Cosmetic Dentistry, 99.7% of adults believe a smile is	an important social asset. What are you waiting for? Talk to Dr. Spalitto	and his team at West County Dental today about how to make your smile	the best it can be!